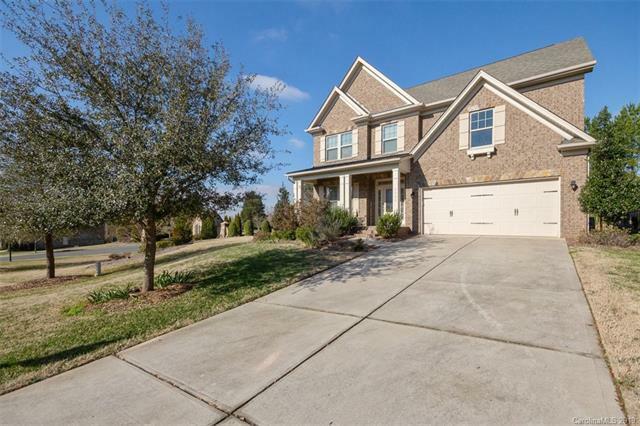 So close to Ballantyne and with low S.C. taxes-Full brick five bedroom home with beautiful open floor plan. 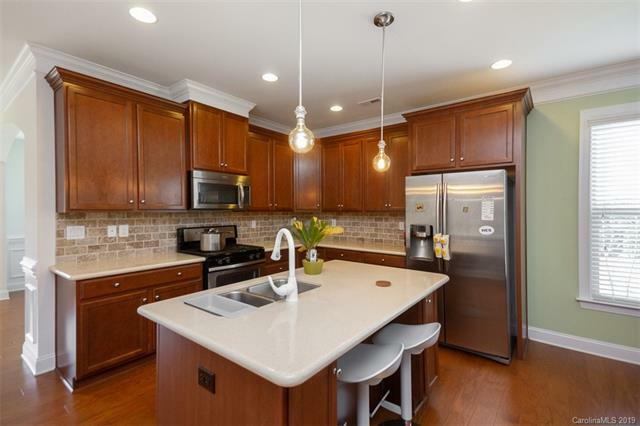 Large kitchen with granite counter tops, custom tile backsplash, 42" cabinets and stainless steel appliances. 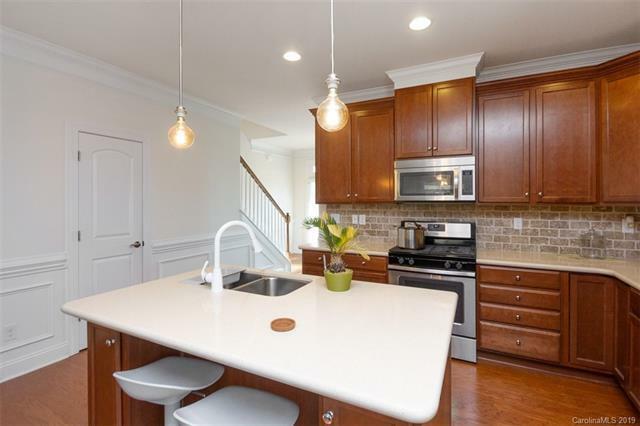 Hardwood floors on first floor, home has many extra features such as heavy moldings throughout, vaulted and tray ceilings, plus tons of windows for added natural light. 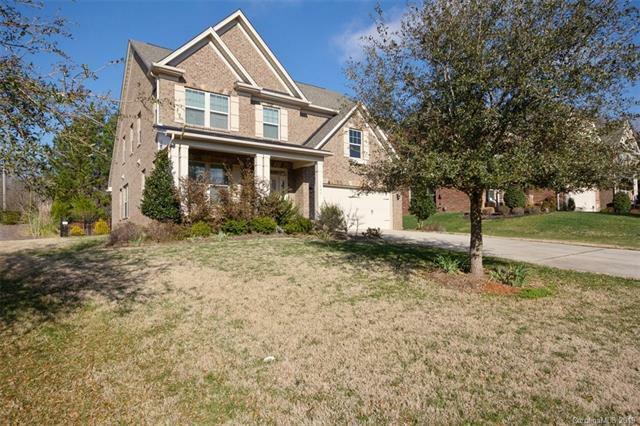 Large master suite on main level with two good size walk in closets and a huge master bath. Covered front porch with plenty of space to sit and relax, PLUS a 792 square ft custom patio and pergola with fireplace in private backyard. Backyard has wooded area in back for privacy and is completely fenced. Great neighborhood with clubhouse, pool, walking trails and play ground.